Explore and bring to life the rail yard of the famous Dutch Railway Museum. Whilst walking around the yard, visitors will find seven hotspots where they can activate an augmented reality animation. These animations demonstrate how the old trains, buildings and equipment of the rail yard were once used. 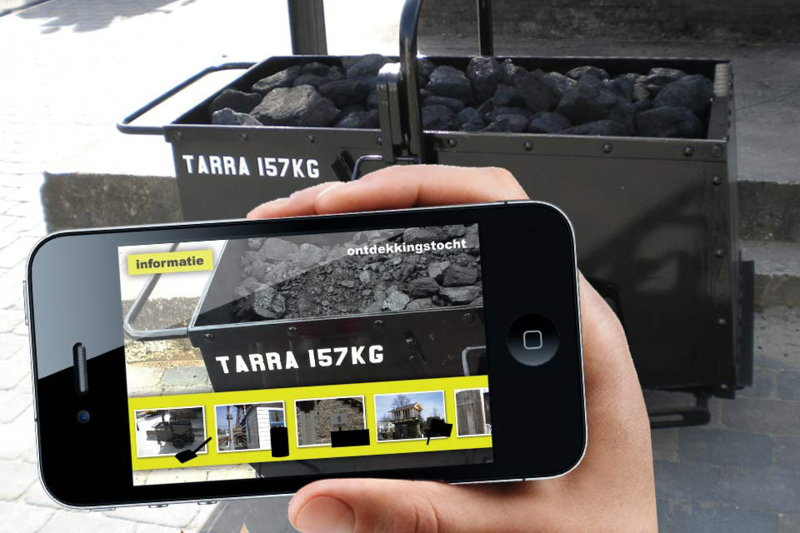 This app is design and developed with the NorthernLight team. Every animation ends with a question or game. 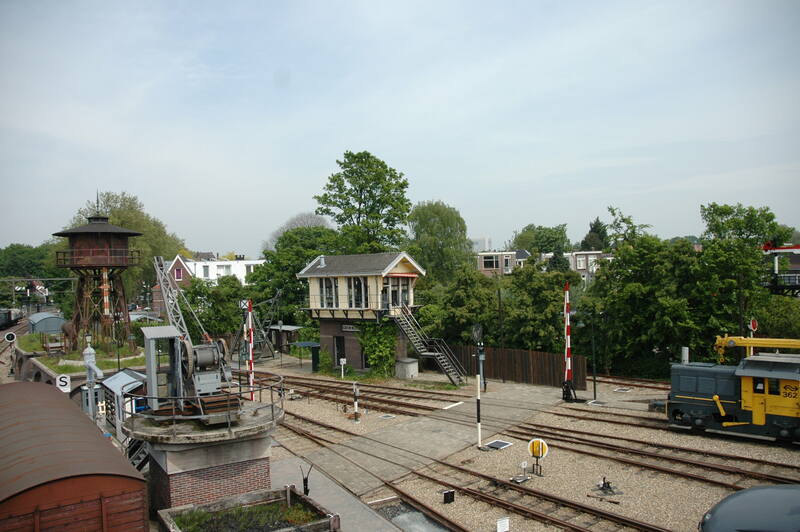 Once all seven hotspots have been found, and the questions answered correctly, visitors earn a Dutch Railway Museum Award that they can share via social media.